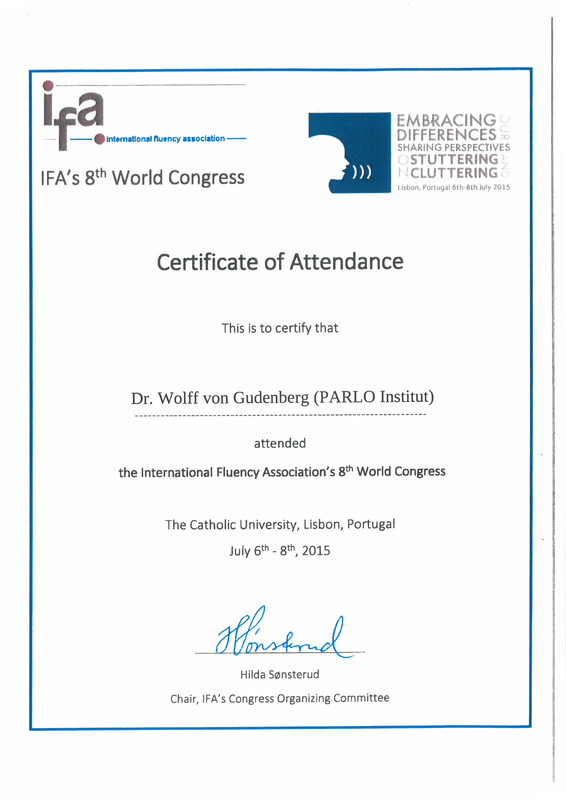 The “8th World Congress on Fluency Disorders”, organized by the International Fluency Association, took place from 06 to 08 July 2015 in Lisbon, Portugal. 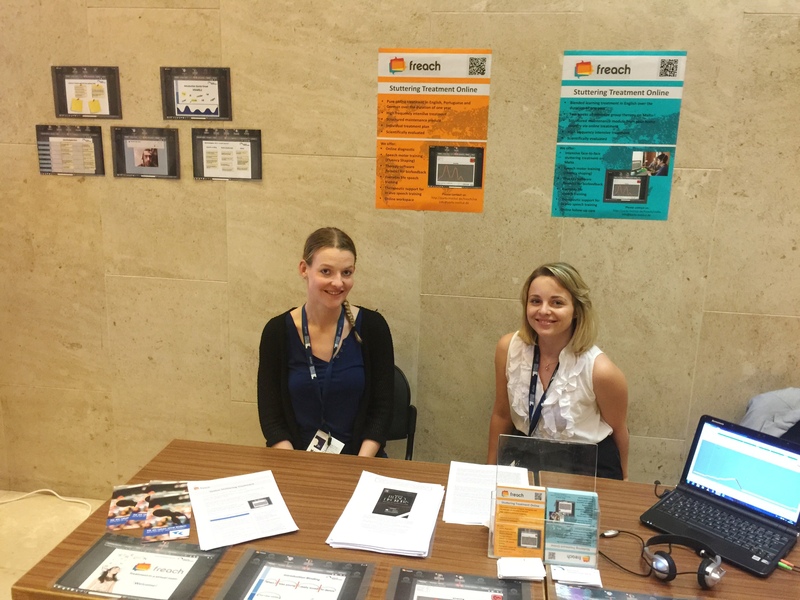 Besides a well attended information booth about the platform freach, the Kassel Stuttering Therapy and the PARLO Institute for Research and Training in Speech Therapy were represented by two presentations about the first intensive, online stuttering treatment. 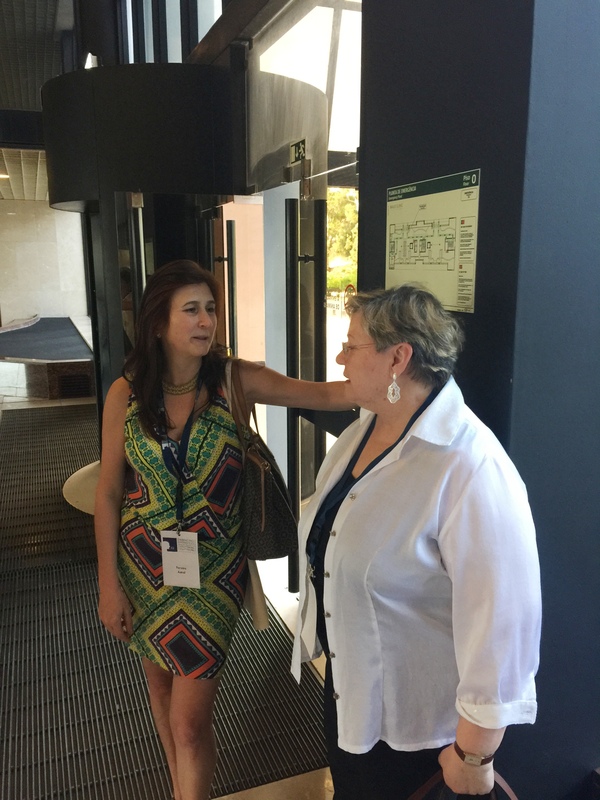 The exchange about current projects and topics of interest were also at the foucs of the event. 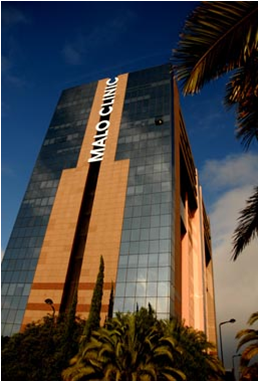 The fourth PARLO advisory board meeting took place in the MALO CLINIC – Medical Care in Lisbon, Portugal on the 6th of July 2015. 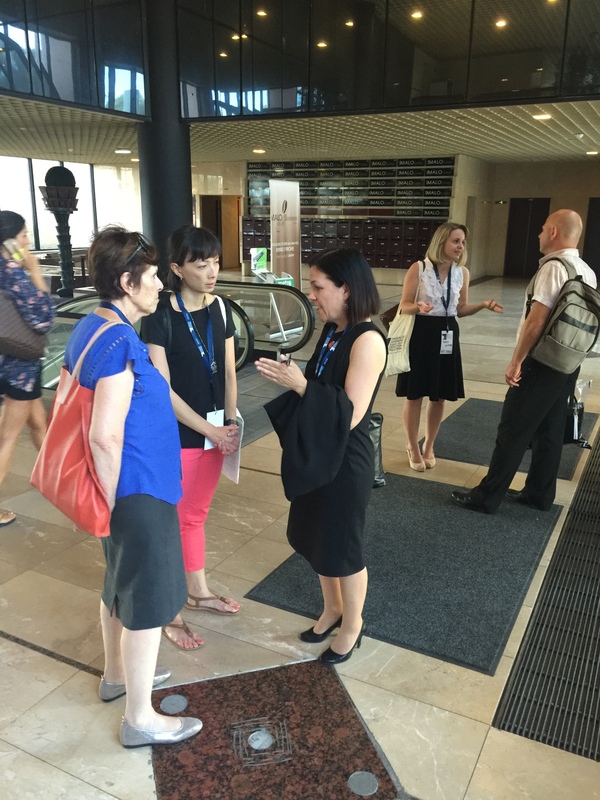 The meeting was embedded in the “8th World Congress on Fluency Disorders”, organized by the International Fluency Association, from 6 to 8 July 2015. 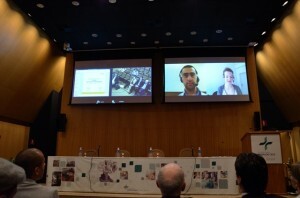 Besides the presentations of the participants about their current work and topics of interest, the meeting was focussed on the discussion of the “state of freach therapy” and the use of the intensive online stuttering treatment in the countries of the participants. 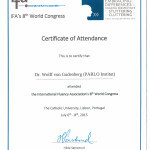 The 4th meeting of the PARLO Advisory Board will also be held during this congress. 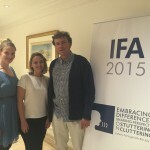 The board consists of renowned experts in stuttering research. Health experts from the Techniker Krankenkasse health insurance scheme discussed current challenges in the health sector together with politicians, scientists, contractual partners, cooperation partners and representatives of the trade press during the “Forum Versorgung” (Health Care Forum) series of events held in Soho House in Berlin on 17th June. 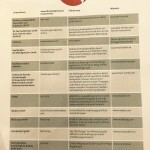 The event focused on digital heath. Among the topics discussed were the opportunities and challenges faced in implementing digital health care, the benefits for patients and the much discussed e-Health Act. The questions in detail and the numerous statements of the speakers and participants can be found on the Website of the TK – Health Care Forum. 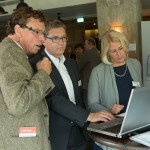 Dr. Alexander Wolff von Gudenberg, medical director of the Kassel Stuttering Therapy and cooperation partner of Techniker Krankenkasse, introduced the joint “Teletherapy for stuttering – intensive, online stuttering treatment” project. 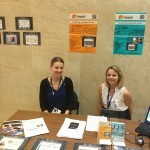 In case of the poster “Electronic aids for health” the Teletherapy for Stuttering – as a flagship project for eHealth in everyday life – is also represented. > Poster “Electronic aids for health”. Further information, the entire programme and a list of participants can be found here! 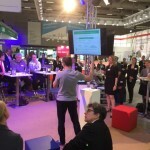 The e-Health Summit Germany was held for the first time this year on the topic of “Digitalisation of Medicine” during the “Medicine and Health” 2015 congress in the City Cube in Berlin from 10th-12th June. 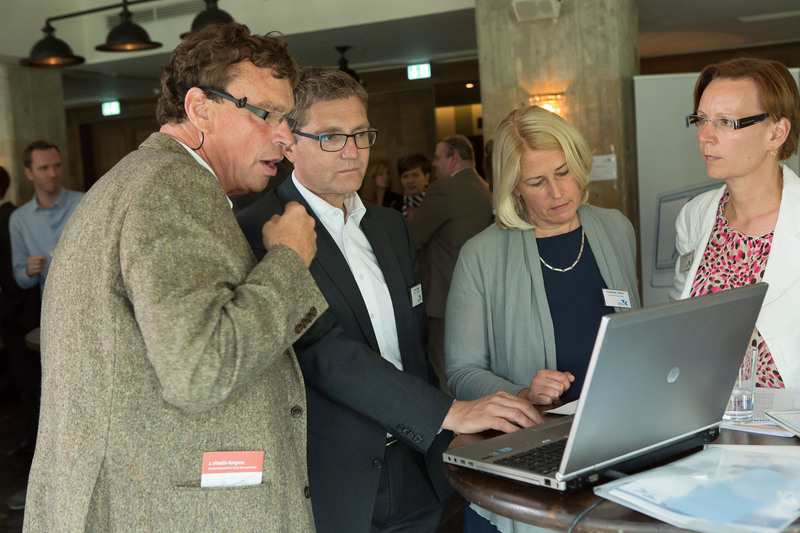 This German e-Health event was initiated by HIMSS Europe with the aim of bringing together decision-makers from politics, practice, industry and research to discuss e-Health projects tested under practical conditions in Germany and abroad. 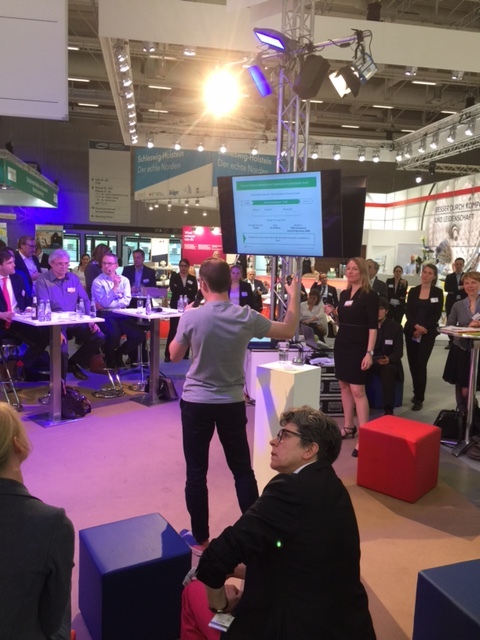 A highlight and the closing event of the congress was a start-up slam under the motto “a good idea – five minutes to convince the jury and public”. 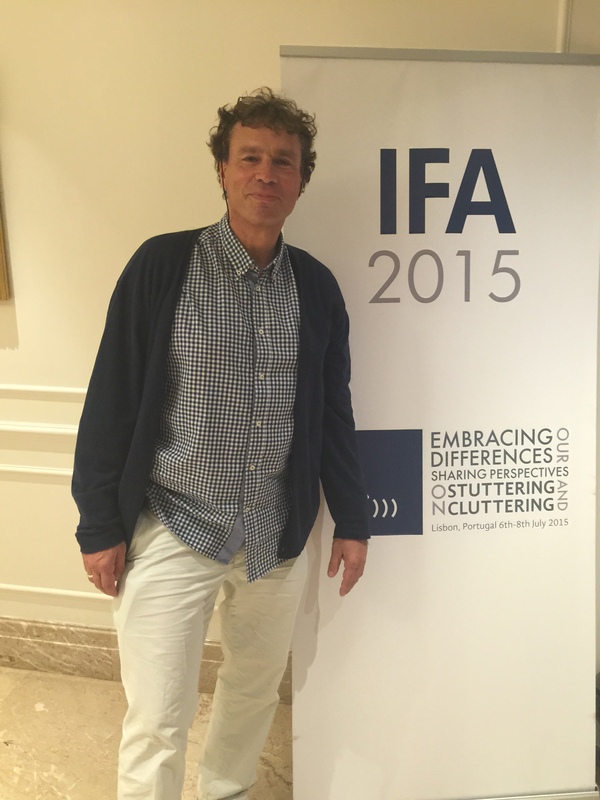 Dr. Alexander Wolff von Gudenberg, medical director of the Kassel Stuttering Therapy, used this platform to introduce the first teletherapy in the world for those who stutter. 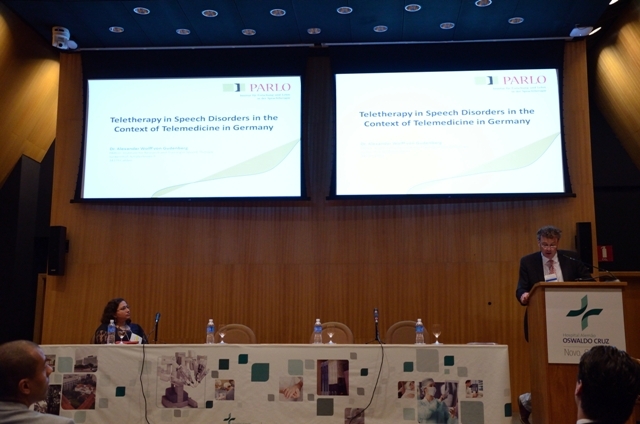 The therapy was developed in collaboration with the PARLO Institute for Research and Training in Speech Therapy and the Techniker Krankenkasse health insurance scheme. 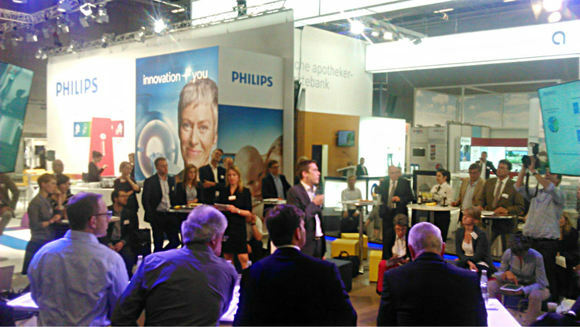 The first teletherapy in the world for those who stutter was awarded this year’s Healthcare Management Prize during the Innovation Convention in Berlin on 15th April 2015. 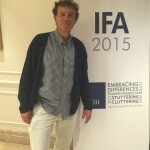 The intensive, online stuttering treatment was developed by the Kassel Stuttering Therapy together with the PARLO Institute for Research and Training in Speech Therapy and the Techniker Krankenkasse health insurance scheme. 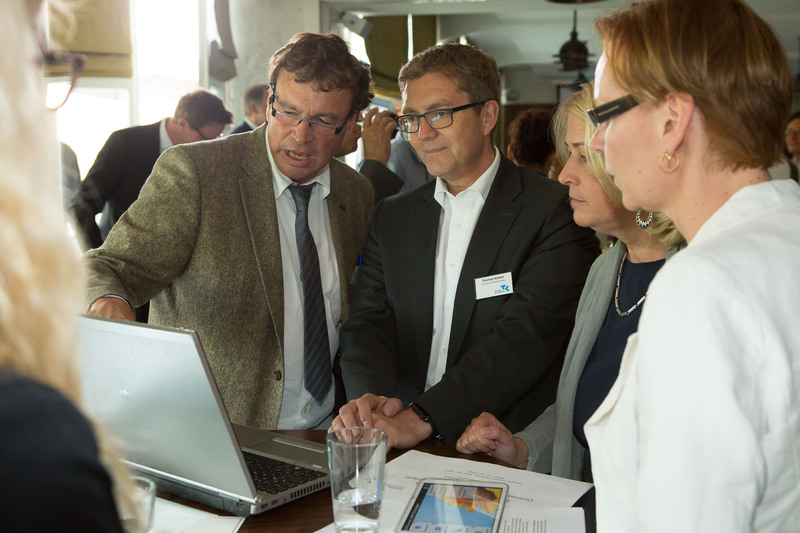 The Medizin Management Verband (Association of German Healthcare Executives) is a network of decision-makers and managers drawn from the healthcare sector. 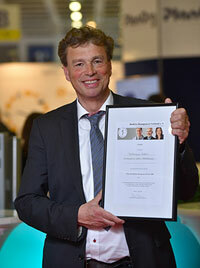 The association awards the Healthcare Management Prize each year to promote excellent, innovative projects. 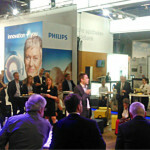 The prize-winners won through against 27 other contestants from the healthcare sector. 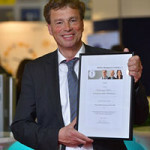 All the main information concerning the award can be found on the website of the Medizin Management Verband. 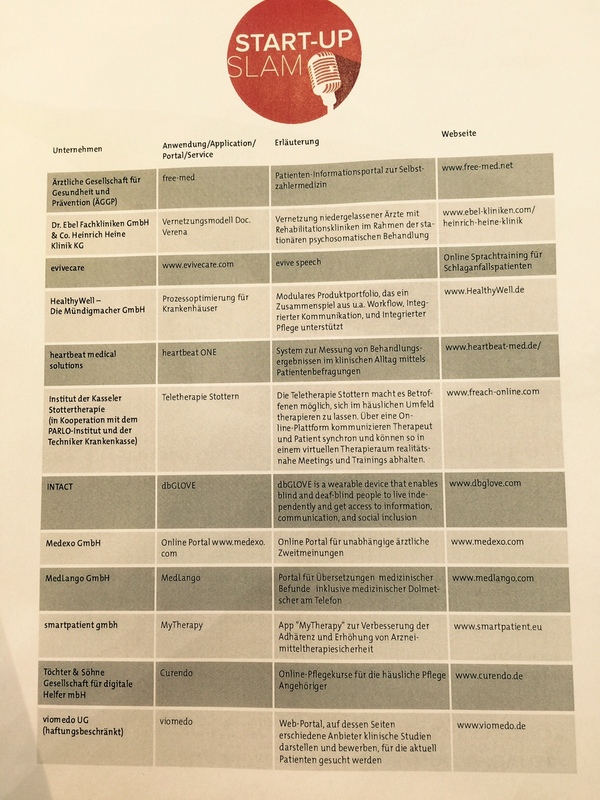 The Stiftung Gesundheit Foundation also reported on the award in its blog. 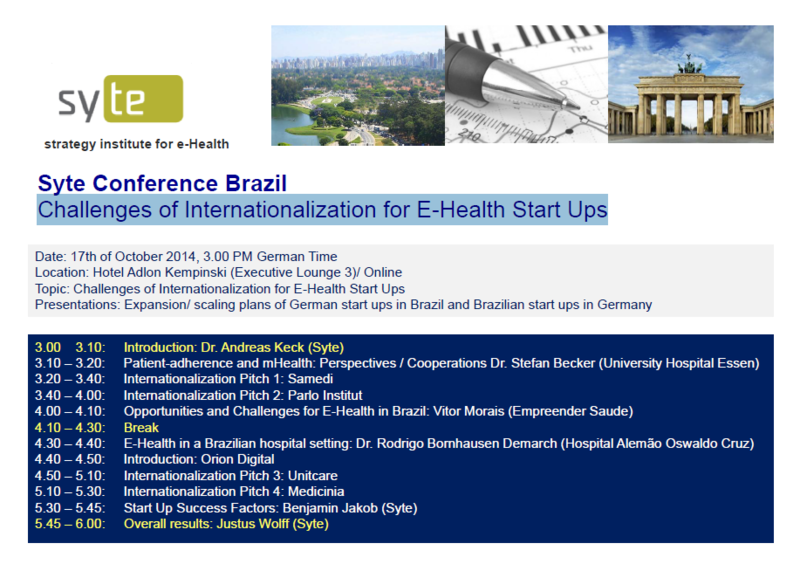 Experts from the fields of medicine and IT met in Berlin to discuss the topic of “Challenges of Internationalization for E-Health Start Ups”. 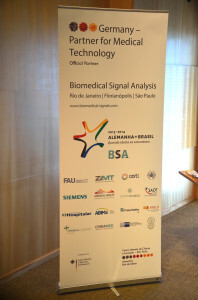 The participants in the conference came from Germany and Brazil. 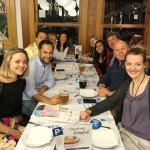 The collaboration between the two countries has existed for a considerable time now and is constantly being expanded. PARLO presented the “freach” therapy platform, which has already been used to treat people who stutter around the globe. How the stuttering therapy is implemented was shown in the virtual treatment room. 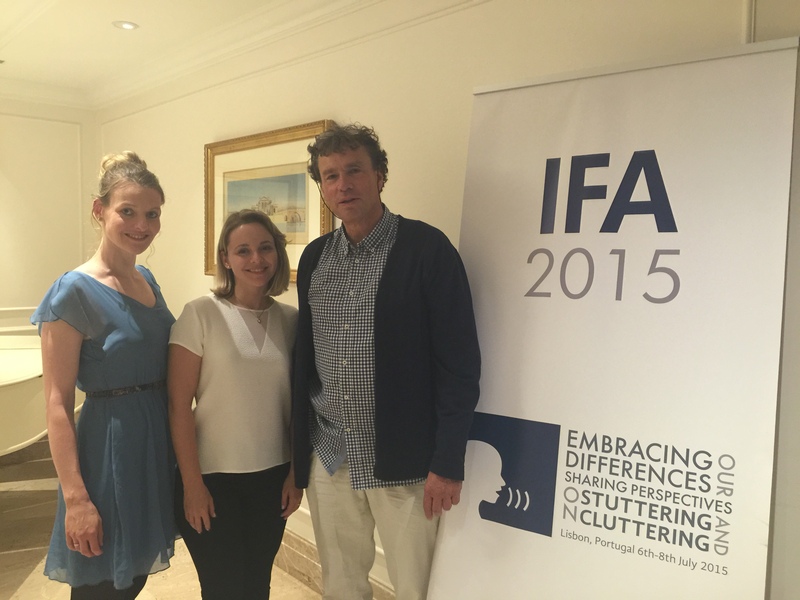 The first teletherapy in the world for those who stutter has been offered by the Kassel Stuttering Therapy since July 2015. 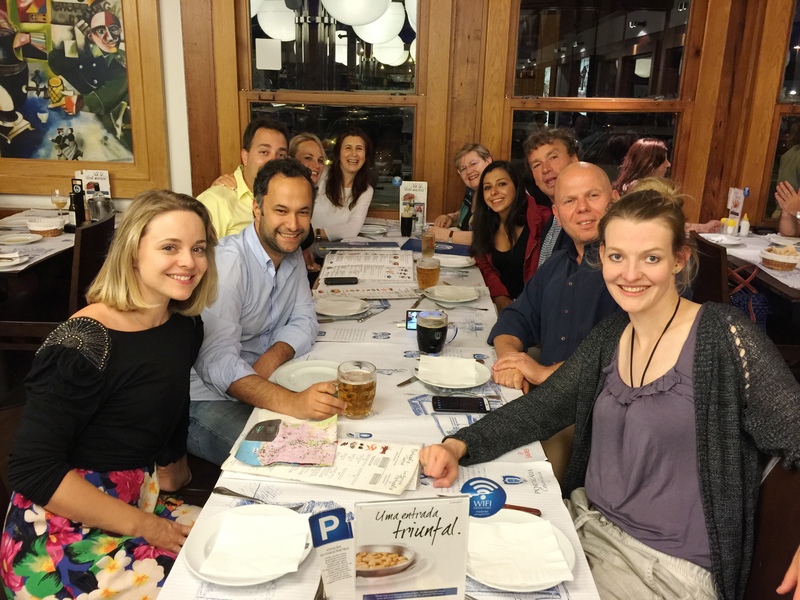 This innovative project was developed together with the Techniker Krankenkasse health insurance scheme and the PARLO Institute for Research and Training in Speech Therapy. 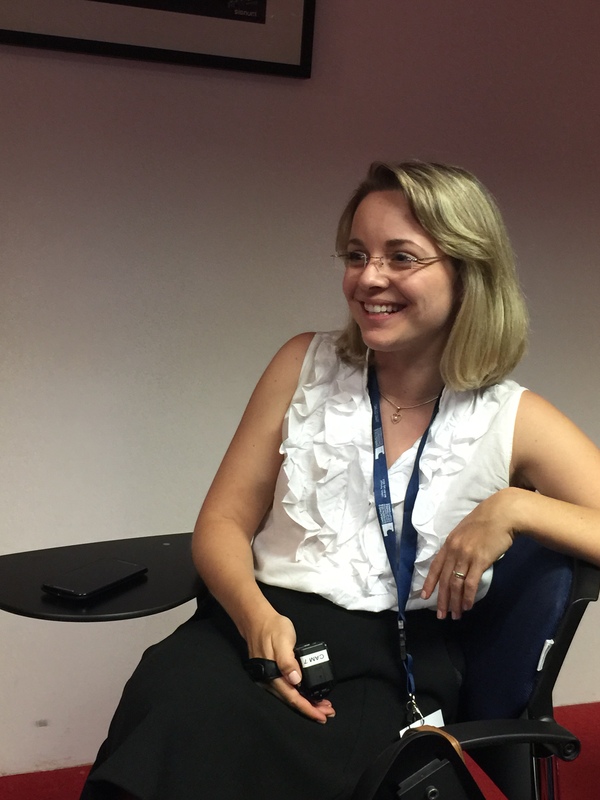 Patients are treated in intensive online courses in a virtual treatment room over a period of one year by specially trained therapists online in their own homes. The concept foresees both individual and group sessions and is aimed at young people and adults who stutter and who are members of Techniker Krankenkasse. The online stuttering therapy is scientifically advised and evaluated by the PARLO Institute for Research and Training in Speech Therapy. 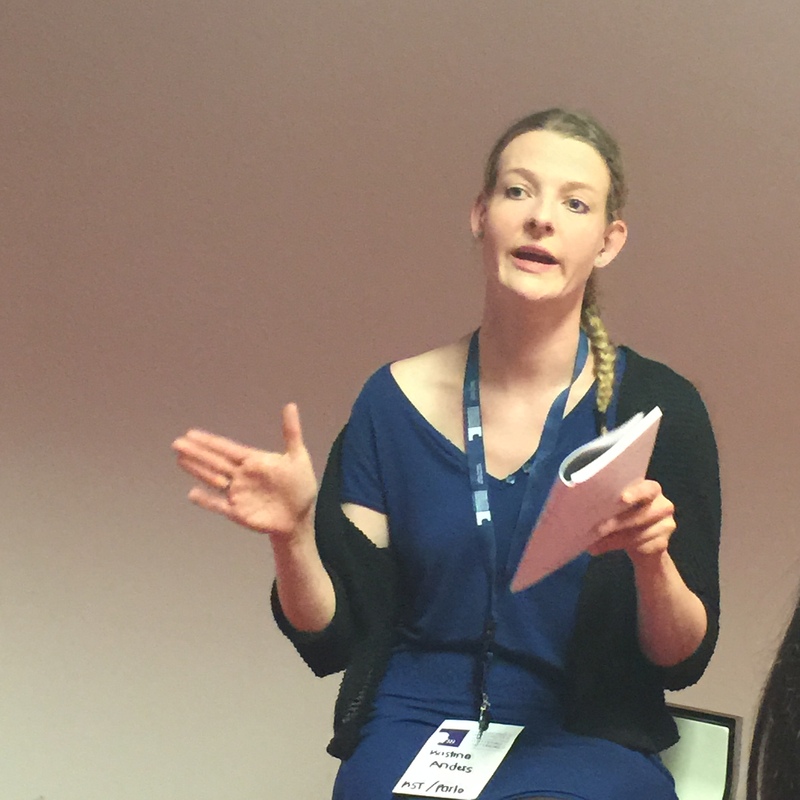 The first provisional results are expected in autumn 2016. 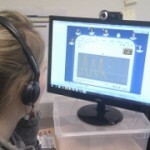 Further information on the first intensive, online stuttering treatment is available at www.teletherapie-stottern.de. The press release accompanying the start of the project can be found here. 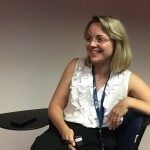 Here some first impressions of the International Conference on Telehealth in São Paulo. 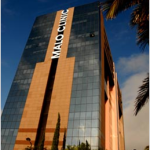 The German Hospital Oswaldo Cruz (HAOC – Hospital Alemão Oswaldo Cruz) in São Paulo will be the location of the International Conference on Telehealth. The Congress will take place from 7th-10th April 2014. This conference focuses on further development of this technology showing state of the art developments and products from Brazil and Germany, in order to foster new and existing collaborations. The PARLO Institute will also be part of this congress and will report about the experiences with the online therapie and the online treatment platfrom freach.